Have a baby. Get hungry. Attempt to go out for quick kid-free dinner. Get slammed by a bunch of strangers. Yep, that is pretty much what new mum life is like these days. 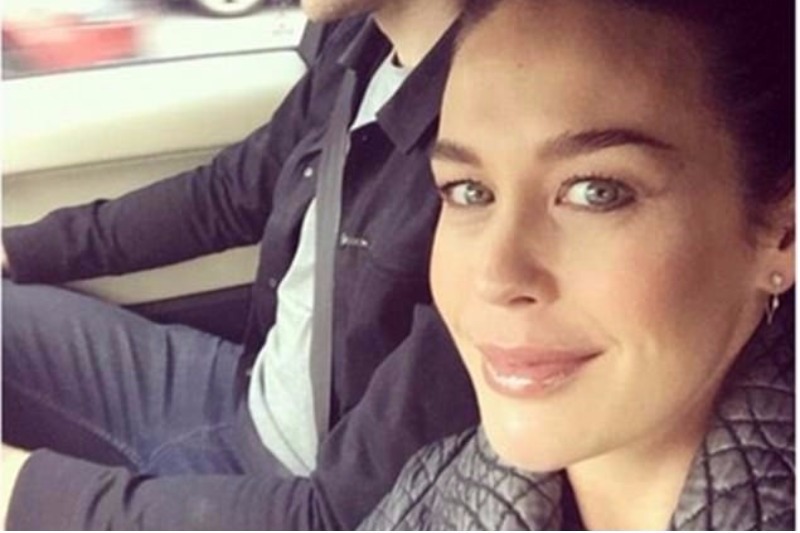 And Megan Gale is the latest mum to cop it. Unless you’ve been living under a rock for the past two weeks, you are probably well aware that Aussie model Megan Gale just gave birth to a little girl (born 27 September). She named her Rosie. 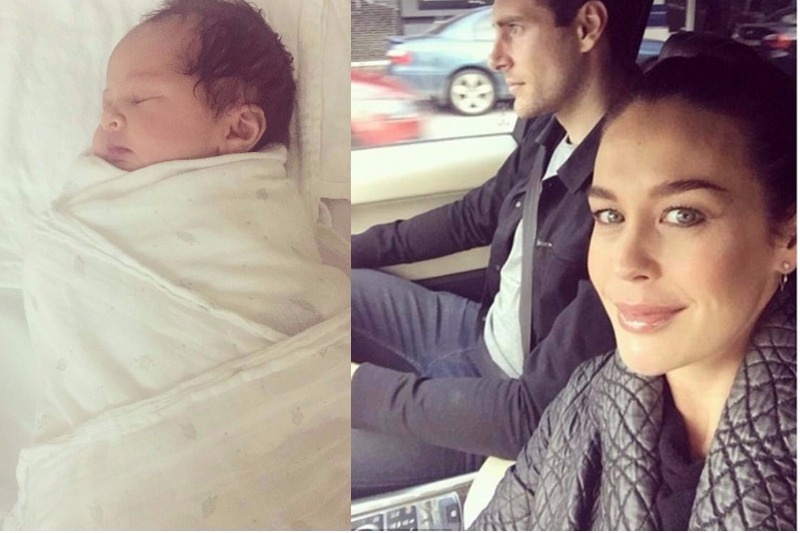 Both Megan and footballer fiance, Shaun Hampson are clearly in love with their new addition and have shared numerous shots of their little sweetpea on Instagram. Then the loved-up new parents decided to take a break from the baby spam, sharing a photo of themselves heading out for a quick dinner date. Without Rosie. And without River (their three-year-old son). “River with his Nanna. Rosie with her Nonna. With about 10 mins to get ready my man & I are out for a quick dinner date. As Megan left her house for an hour (looking AMAZING might we add), the trolls crept out from under their bridge. Why? To roast the new mum for her decision to enjoy a quick kid-free dinner date with her man. While there were many supporters and nice comments on Megan’s post, applauding the new mum for keeping it real and taking care of herself, there were quite a few Captain Judgerpants out and about as well. *Cue the collective eye roll*. “Edit – For sure we have to devote the majority of our time to our kids. However, IF it can be managed well, stealing an hour or two, here and there as a couple or an individual is a “win” for parents,” she writes. “With River I barely left the house for the first 6 weeks, out of fear, out of guilt and I lost a little part of myself and also developed what I now feel was a mild case of post natal depression. Yes, the internet is a public domain. But that doesn’t give us the right to be assholes. So before you shame, try this. Stop yourself from typing something rude and just keep scrolling. Mums need support. And they need food, preferably food someone else has cooked. So let a new mum eat, dammit. Need more reason to stop the mum shaming? Have a look at the story behind this viral post that launched a thousand mean comments.